Most wholesale distribution field sales reps are still doing things the same way they were done back in the ’70s. And most incentive plans are still based on a percentage of gross margin generated within the rep’s assigned customer base. All of this takes place despite the fact that how customers buy is changing. So why has the field sales function remained largely unchanged? How can you ensure the money you’re spending on field sales reps is being spent wisely? 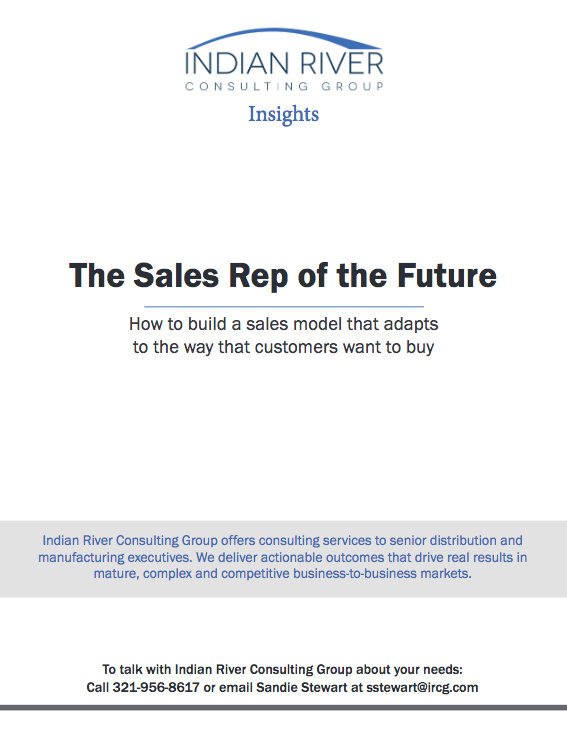 This whitepaper provides four ways distributors can build the sales team of the future.